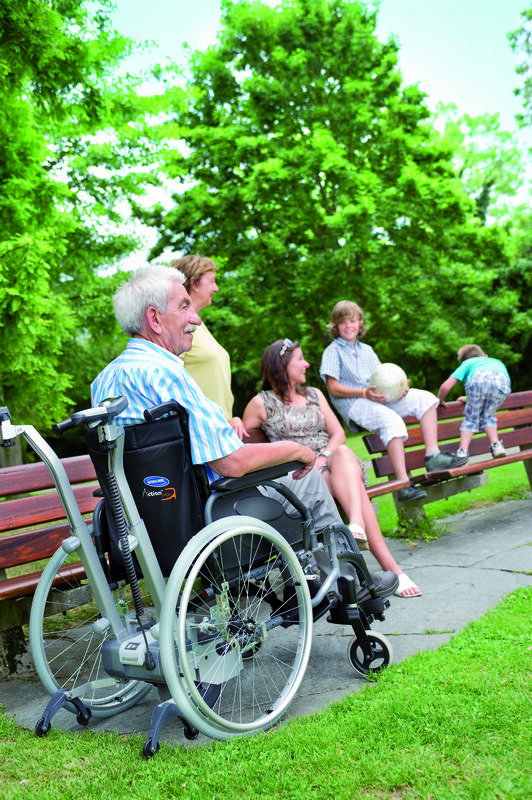 Wheelchairs are wonderful devices for helping people to get around when they otherwise would not be able to. 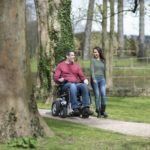 They offer transport and make the world accessible, allowing people to get out and about either on their own or with company. However, the situation is not yet perfect. 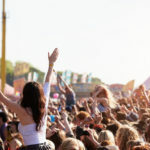 If somebody is propelling themselves, or if they have trouble using their hands and arms, they may not be able to carry items with them as they move around. Or they may have the use of their hands and arms but simply want to carry more than the wheelchair (or their anatomy) will allow! 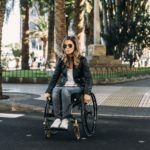 In this situation, little additions to a wheelchair can be absolutely invaluable, because they can help somebody to carry things around with them. A wheelchair cup holder is an example of this kind of addition. One of the things a lot of people want to carry, especially in these warm summer months, is a nice, cold drink like a glass of water or a bottle of soda. Or, in the winter, a piping hot coffee from a coffee shop. They may already have a wheelchair bag but might want to be able to easily access a drink without having to get to a bag that’s attached to the back of their chair. In this situation, a wheelchair cup holder is definitely something to put on a wish list! 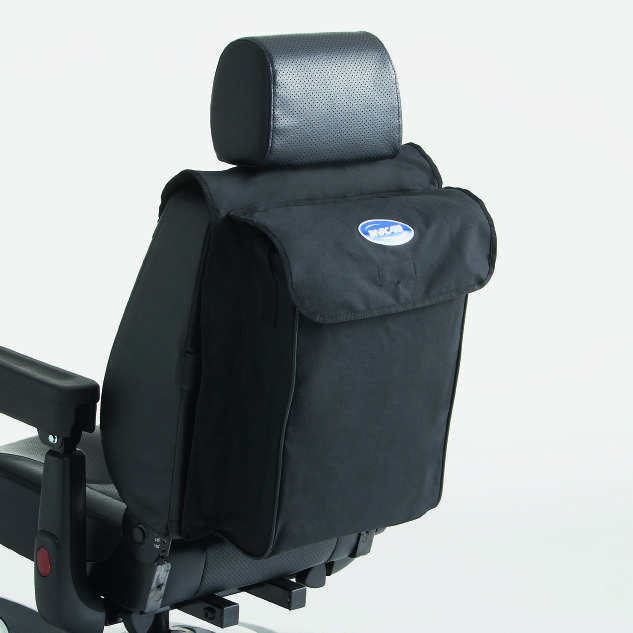 Wheelchair cup holders come in variety of shapes, sizes and designs so that they can be a perfect fit for each individual customer and each different wheelchair. Some people want a cup holder designed for their wheelchair in particular, because it can be a perfect fit, without having to worry about needing a different screw or fitting to the one provided, while other people want a holder that fits different manufacturers and models so they can switch it from their indoor chair to their outdoor chair and back again, when they need to. When choosing a wheelchair cup holder, one important factor to take into consideration is what size it should be. Do you like huge buckets of hot chocolate from a takeaway coffee shop? Or large bottles of pop? Make sure the cup holder you are looking at will cater for the size of drink you enjoy. Similarly, if you usually just have a can of diet soda, you won’t want a massive cup holder that takes up space when it doesn’t need to. Also, don’t rule out the importance of style and design. 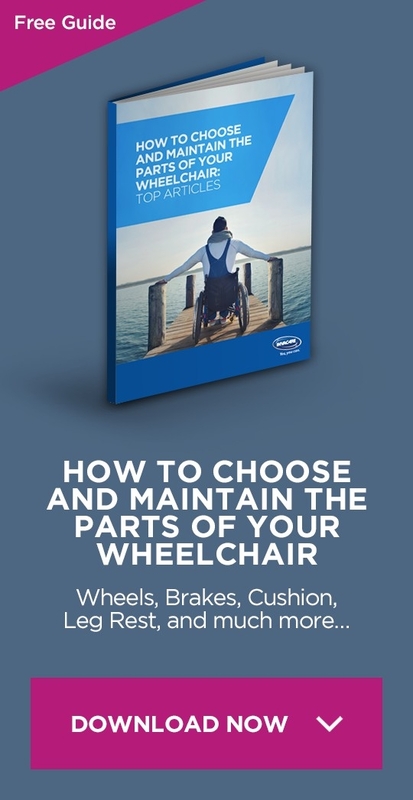 While a wheelchair cup holder can be considered to be a fairly basic wheelchair accessory, it will probably be attached to the arm of your wheelchair, so if you love (or hate) a particular colour or shape, do some extra research to see whether you can buy a cup holder that suits you perfectly. Even if it costs a couple of extra pounds or Euros, it can be worth the investment for the joy it will bring you! What if you want something that’s completely unique to you? Do you have a crafty streak? Can you hold your own with a needle and thread? Tiffiny, from New Mobility, discovered a pattern and design for a wheelchair cup holder that suited her perfectly… so she made it herself! You can choose your own fabric, stock up on Velcro, lining and sewing supplies, and have a go at creating your very own cup holder for your chair. Tiffiny asked somebody to make it for her, so ask yourself whether you have crafty friends or family if it’s not something you’re able to try out yourself. Whether you want a homemade fabric wheelchair cup holder or a more sturdy, ready-to-purchase one, measure up your wheelchair and the drinks you tend to drink first. The last thing you want is to get a holder that you can’t use or that is just wrong for your needs. Look at online reviews, choose your favourite, and make the best choice for your circumstances.